The UCI men’s volleyball team won its first NCAA championship in 2007, defeating Indiana University–Purdue University Fort Wayne in the final. 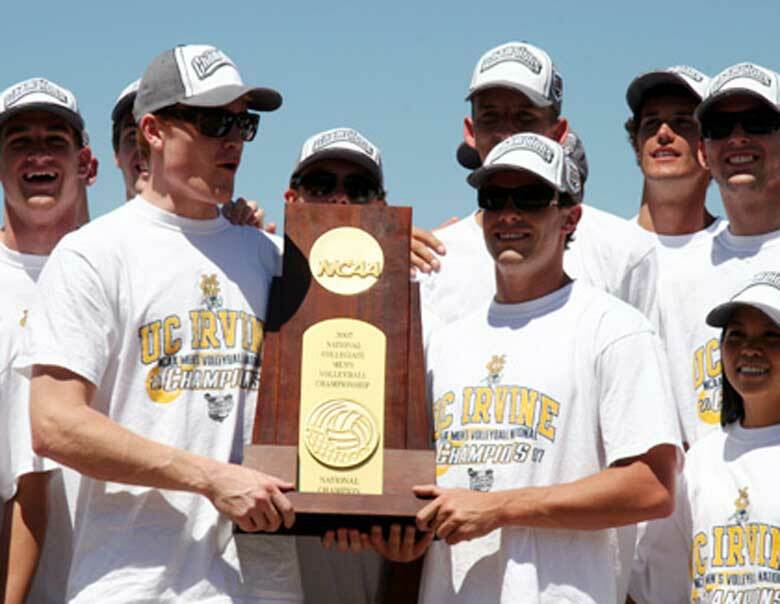 It was UCI’s first national championship since the men’s water polo team took the title in 1989. Read more here.